Those are your thematic summer camps! English Summer S.A. puts itself challenges year by year. In 2015 we bet on the thematic camps and after the brand success we have kept them. Those camps are developed from a concrete theme (for example dance, sailing, tennis, etc) and are complemented with English classes given by native teachers. 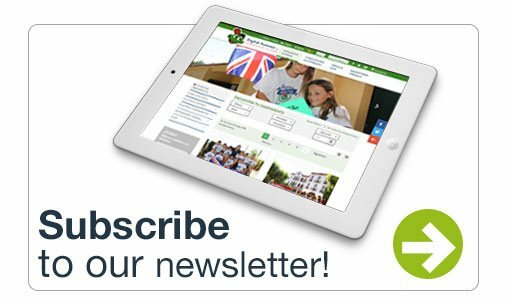 Do you want that this summer 2019 your children enjoy as never before the activities that they love the most and at the same time, they learn English? This summer camp follows the wake of one of the bests tech camps of USA. It includes experimenting new technologies to strengthen the ingenuity and the creativity of the participants. During the morning, the students do 3 english lessons hours with native teachers and during the afternoon, they attend to workshops to design, build and create their own robot that will have to solve the different challenges that could be layed out. They will also learn how to organize the logical thought, design their own graphical adventures, videogames or a web page in a very intuitive way. 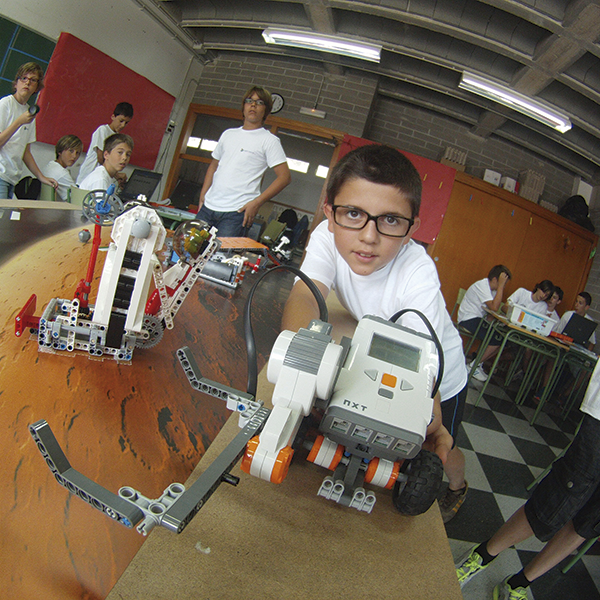 As a novelty, this summer this summer camp is taking place in our Prades center. Do you want to know about last summer's Tech Camp? Check it here. Summer camp that combines 3 daily hours of English lessons with a 15 hour sailing course that will take place in the Reial Club Nàutic de Tarragona. If a week course is taken, there will be 3 daily hours of sailing. However, if the course you take includes two weeks, then the 15 hours will be distributed during the 13 days and will be combined with multisport activities. The monitors are certified by the Spanish Sailing Federation in beachcomber boats. The main course objective is to make the students enjoy, learn and form them to be able to sail in different sailing levels owing to their previous experience and their age. The boats used will be: Làser Bahira, Vaurien and Optimist. 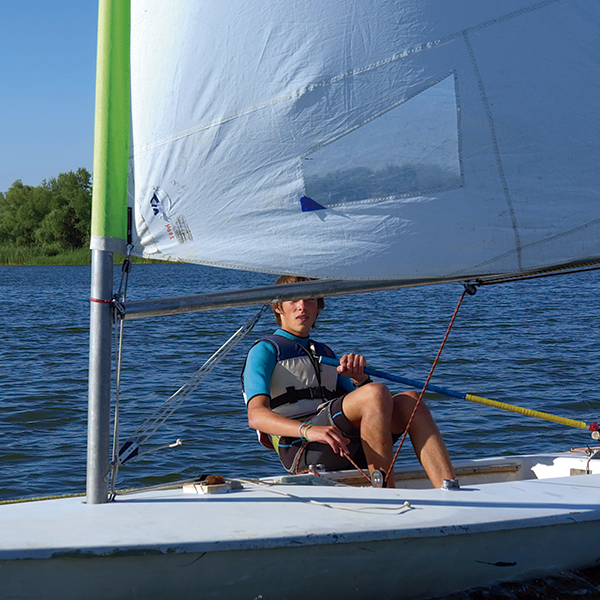 Do you want to know about last year's Sailing Camp? Check here!. 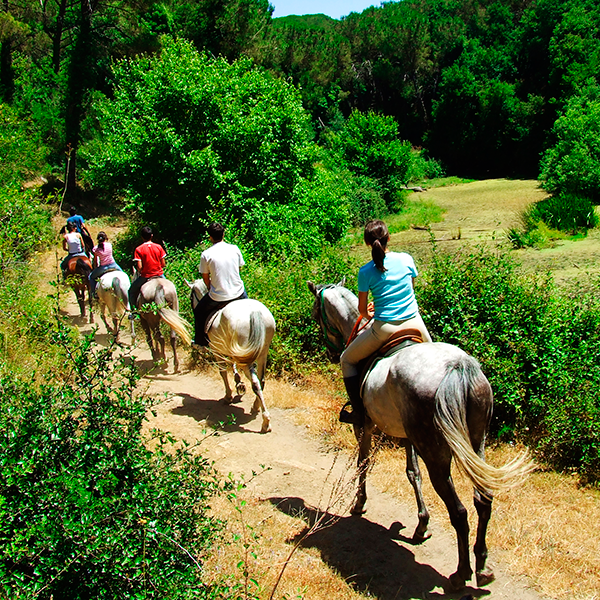 This option combines learning English with 3 daily hours of horseriding in the equestrian Centre d'Equitació Montblanc. There will be a wide variety of practical lessons to develop abilities with the horse with qualified teachers. Besides, the camp offers dressage exercises, "doma vaquera", high school, raid, complete competition or plaiting and horse image for competitions. Do you want to know about last year's Horseriding Camp? Check ithere. The Dance camp is designed to learn different kind of dances, from funky to Jazz going through Hip-Hop or Latin Dance. It doesn't matter whether if you are a beginner or an expert, our monitors will teach you the steps and techniques appropriate to your level, and together you will prepare amazing choreographies during the summer camp. At the end of the camp, during the famous "parents party", the students will demonstrate everything you have prepared with so much enthusiasm. Do you want to know about last year'sAdventure Camp? Check it here. This watersports summer camp combines the learning of the English language and 3 daily hours of lessons with native teachers with 3 daily hours of water activities in the Reial Club Nàutic de Tarragona. 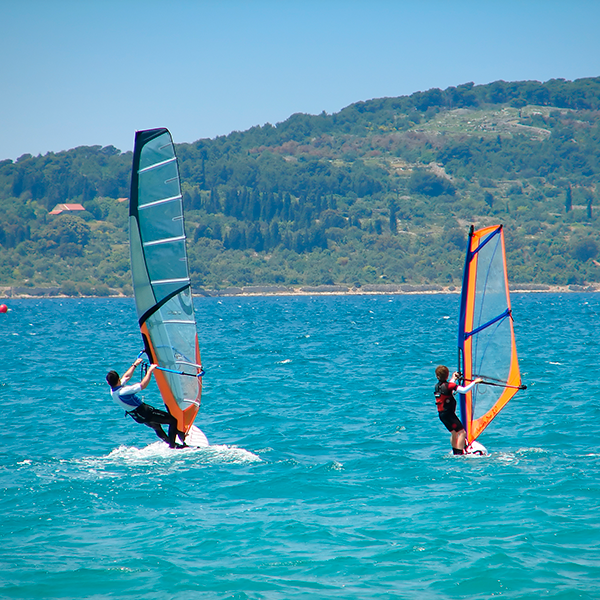 The students will practice a different activity everyday such as snorkel, kayak, paddle surf or windsurf. During the course what will be increased is the awareness and respect to the sea and the natural environment, teaching the basic rules of security at the sea. Do you want to know about last year's Watersports Camp? Check it here. 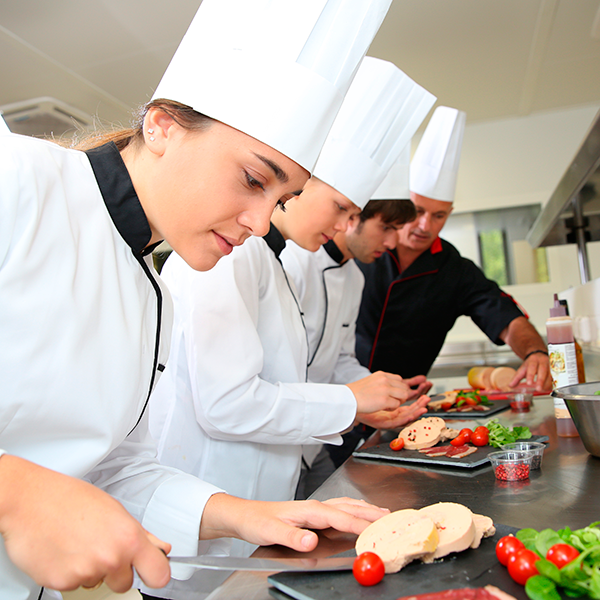 Summer camp which combines de English learning and the cooking art! Suitable for beginners and also experts in gastronomy, in this camp you will make aperitif recipes, starters and deserts. Besides, you will get a global vision of the different kind of cooking: creative, traditional of the region and international. You will also take healthy diet lessons, first aid during a meal, plates decoration and also celebration protocol!